A Cognac that lives up to its name, this is as sophisticated as they come. Camus are one of the foremost Cognac producers in the region, having been in business since 1863 and over 5 generations. The domain maintains a 180-hectare vineyard in Cognac’s smallest cru, the Borderies region, known for creating flavoursome and floral spirit. 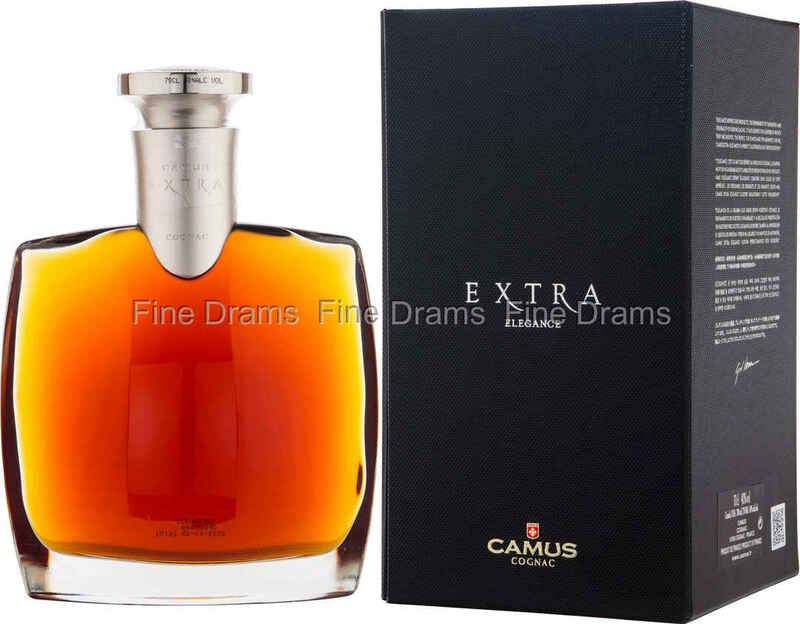 Camus captures the quality of the soil of the region in their Cognac, with a strong emphasis on terroir. This beautiful spirit is made up of eau-de-vie between 30 and 50 years old. A beautiful example of Hors D’Age Cognac, this product was first launched to celebrate the coming of the new millennium. The spirit is wonderfully rich with notes of polished oak, toffee, pressed flowers, and dried grapes. Presented in a classic style decanter bottling, this is a Cognac that looks as good as it tastes!